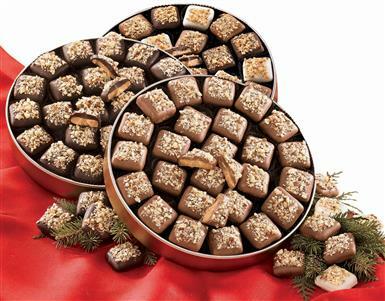 Award winning Figi's Signature® English Butter Toffee! 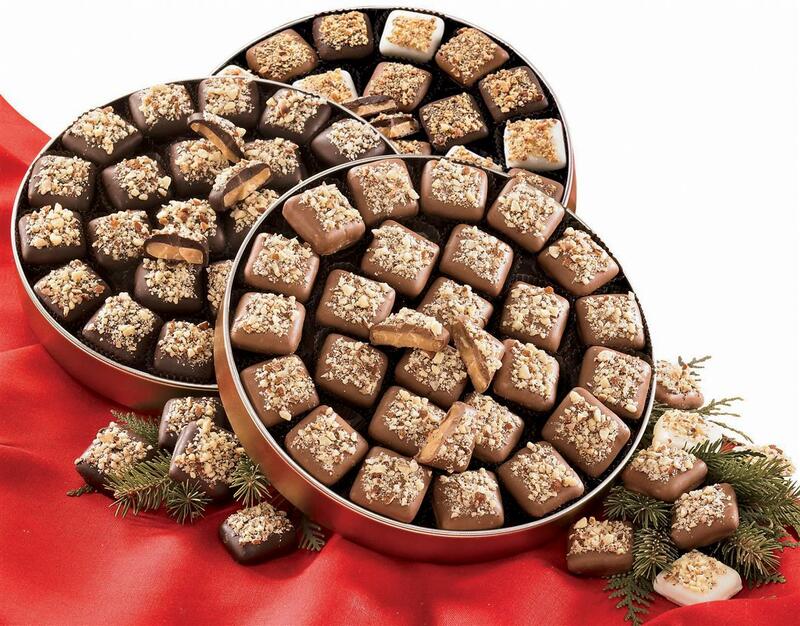 Crisp, crunchy almonds are blended into the richest golden butter toffee, then double dipped in layers of silky-smooth milk or dark chocolate. Treat yourself to both! Each 1 lb., 12 oz. serving comes in a decorative tin. Makes a great gift! Choose Milk Chocolate or Dark Chocolate, as available in the Shopping Cart. Order ONLINE Today!